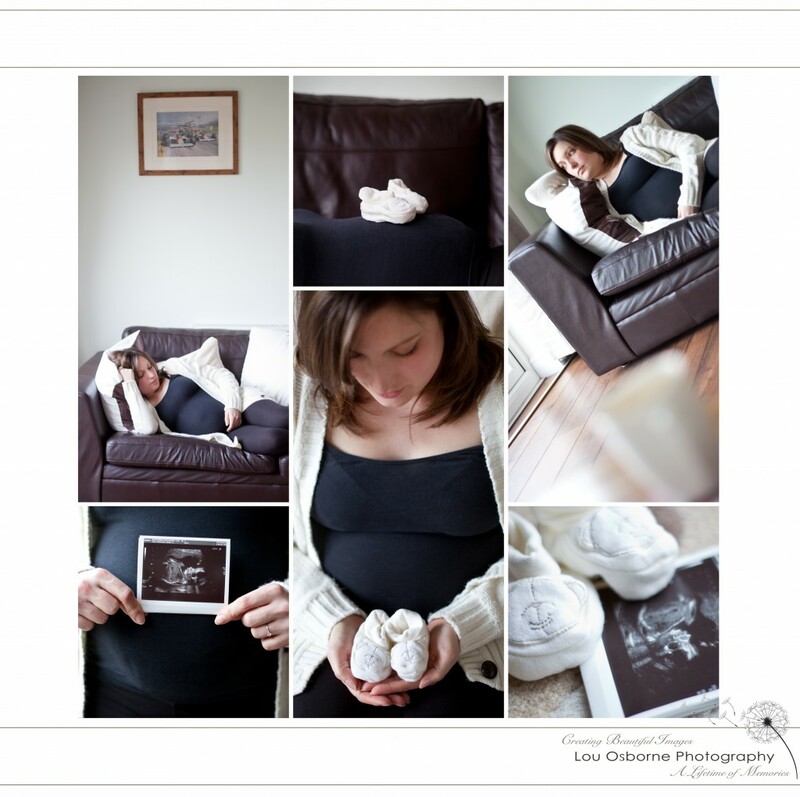 This Bump session was extra special for me, as my client was my oldest friend Lisa. We have know each other since we were just 4 years old and first started school. Lisa has since given birth to a beautiful baby girl named Bethany.